As the treasury revealed a rise in the employment rate to 75.4%, the highest level since records began, and a drop in the number of self-employed people by 30,000 to 4.76 million, the Bank of England put borrowers on notice that interest rates could now rise from as early as next month. As one might expect, there has therefore been a mixed response from businesses. Meanwhile, Anna Leach, CBI Head of Economic Intelligence, says:“Wage growth has now outstripped inflation for two months in a row. This could herald the beginning of a real improvement in living standards, which will be a boost for hard-pressed families. With the UK unemployment rate at a new record low, it’s clear that the labour market remains a key strength for the UK economy. However, Mike Cherry National Chairman at the Federation of Small Businesses (FSB) explains: “Small firms have played a huge role in achieving the record-high employment rate we see today. With the national living wage and auto-enrolment contributions for employers rising this month, we need to see more support for small firms in managing the costs that come with making high employment a reality. “Retailers are increasingly feeling the strain as rising employment costs are coinciding with another round of business rates hikes for thousands of small shops. Raising the Employment Allowance to £4,000 would go some way to helping ensure record numbers of people are still in work over the months ahead. 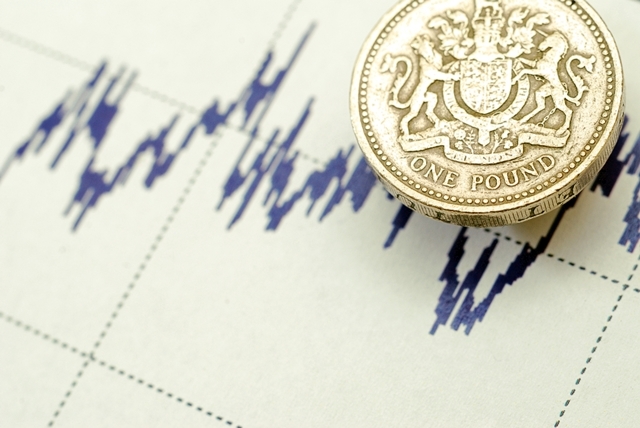 “Small businesses are preparing for a small Bank of England rate rise in the coming months. Any increase must be gentle enough for small firms to absorb, otherwise the BoE risks recent gains in economic confidence and investment. “It’s concerning to see a drop off in the number of self-employed workers. We need to avoid an environment that’s increasingly hostile to the genuinely self-employed, forcing them to take permanent contracts. Only this month they were promised an end to Class II National Contributions which hasn’t manifested. “Equally, they’re up against a Universal Credit system which, as it stands, poses a threat to UK entrepreneurship. We know it takes at least two to three years to get a firm off the ground. Enforcing the Minimum Income Floor for the self-employed after 12 months is anti-business, pure and simple. The Universal Credit regime should reflect this reality. Tej Parikh, Senior Economist at the Institute of Directors, adds: “The labour market continues to be a bright spot for the UK economy. Businesses are creating new jobs, unemployment is at its lowest in 42 years, and workers will be reassured now that the worst of the squeeze on real pay packets appears to be behind us. “The above inflation wage growth will no doubt help the Bank of England rubber stamp its anticipated rate rise next month, but the big question is whether the forward momentum on hiring and wage growth can be sustained. Many employers are already straining to fill vacancies due to chronic labour shortages, which have been compounded in a number of sectors, including social care and hospitality, by the notable drop in the number of migrants coming to the UK.